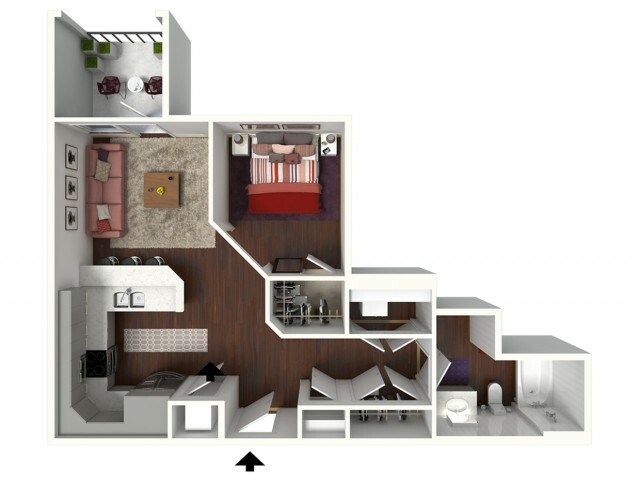 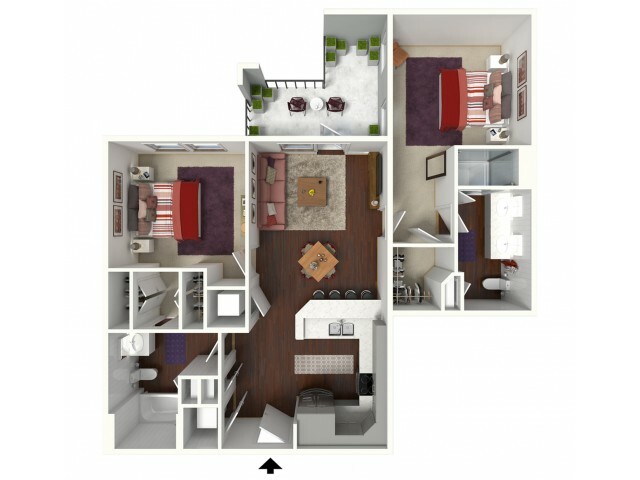 Discover apartment living at its finest at The Lively Indigo Run. 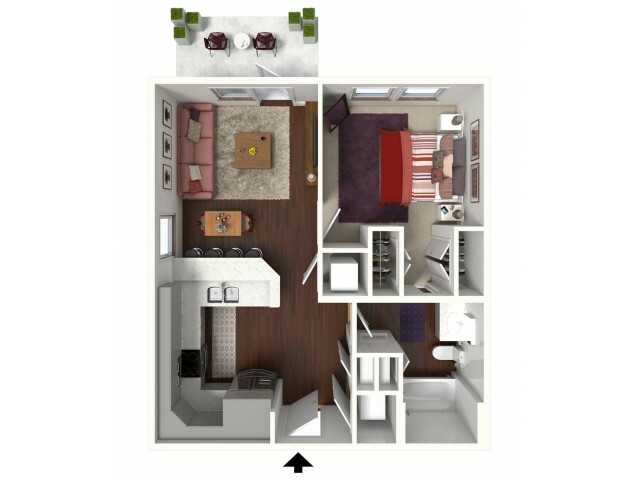 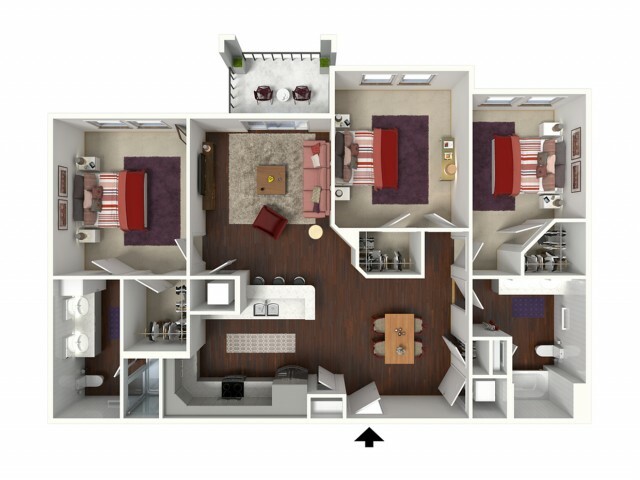 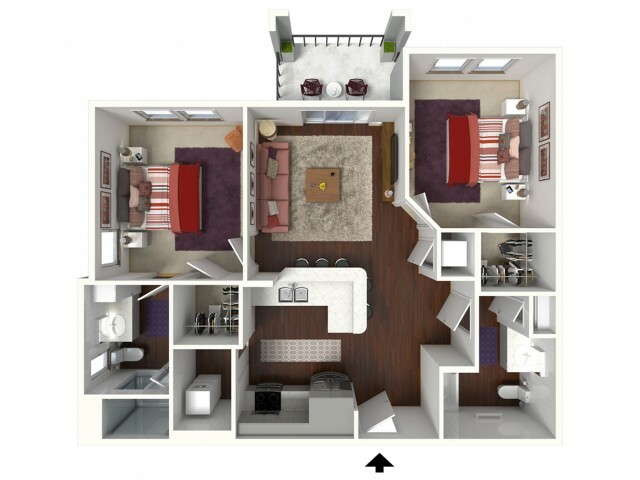 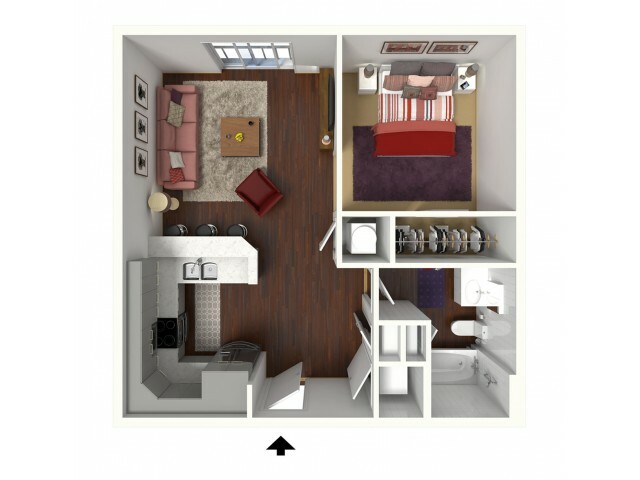 We provide residents with expansive studio, one-, two-, and three-bedroom homes ranging from 465 to 1,264 square feet to ensure that you have all the space you need. 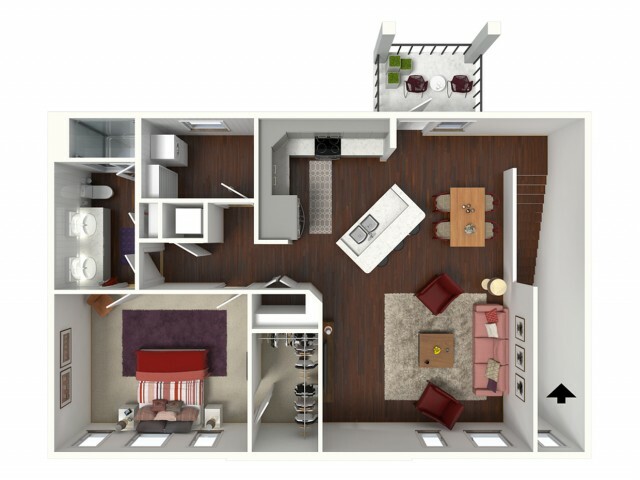 Come home to next-level living with a home that has been customized to fit your lifestyle. 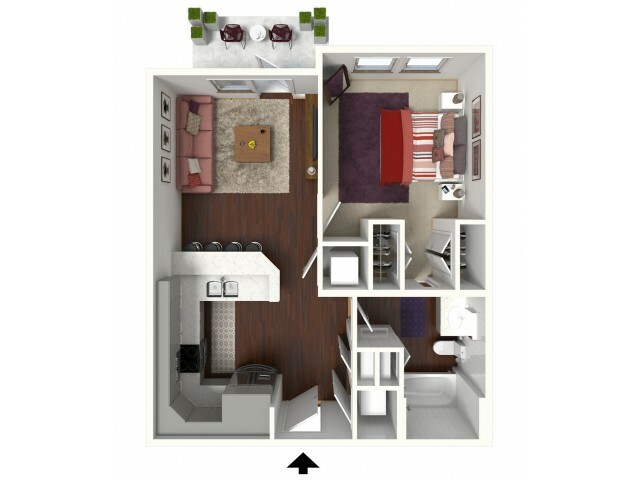 Each apartment interior offers all the perks of luxury living including stainless steel appliances, granite countertops, plank-style or concrete flooring, and 9'-10' ceilings. 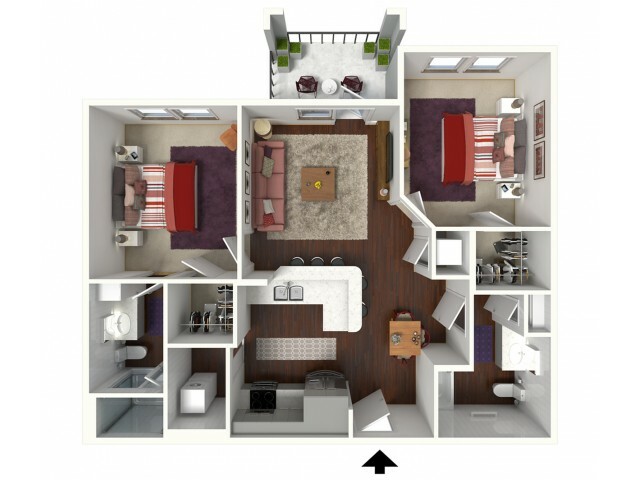 It just wouldn't be home without features like air conditioning, walk-in closets, in-home laundry, USB outlets, and ceiling fans. 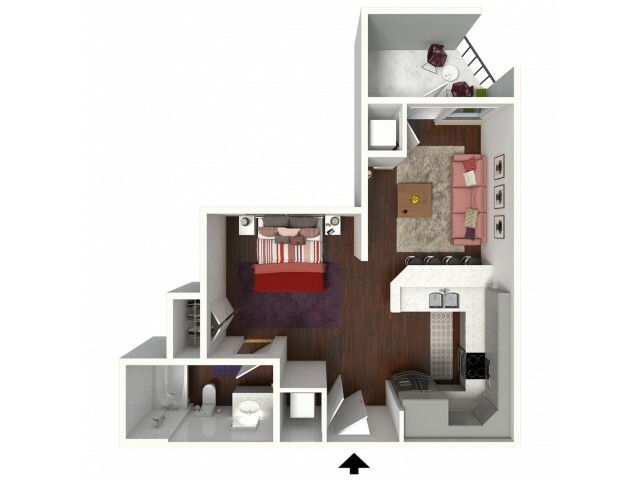 As a convenience for all residents, each home can also be accessed by elevator service. 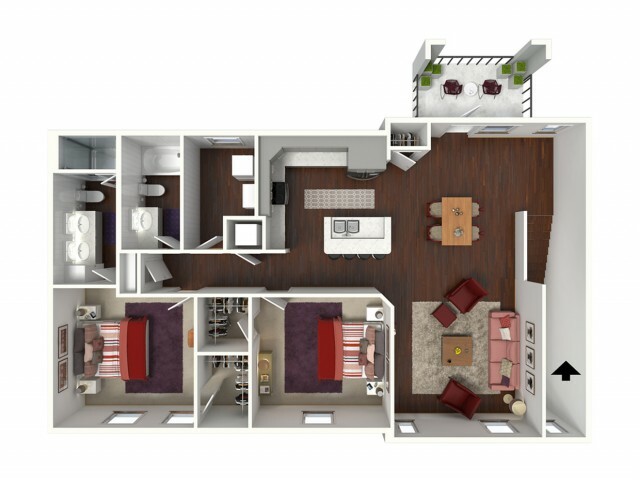 The perfect blend of modern style and convenient home comforts, The Lively Indigo Run is designed to make your Ladson living experience unlike any other. 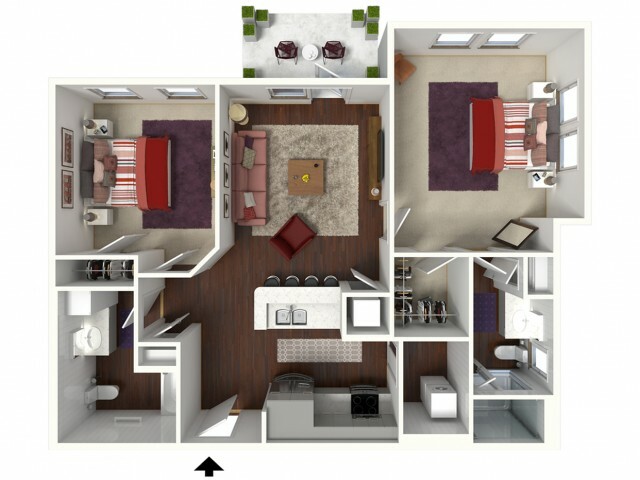 Explore all our unique floorplan options online and schedule your appointment to see our available homes.